Android has emerged to great height when it comes to its share in the OS market in mobile phones and so do android apps. But still if we compare the apps present on iOS store and Android Play Store, android apps count are still lagging in the race. In such an era it has become essential for android app developers to monetize their apps properly so that they can get most out it. 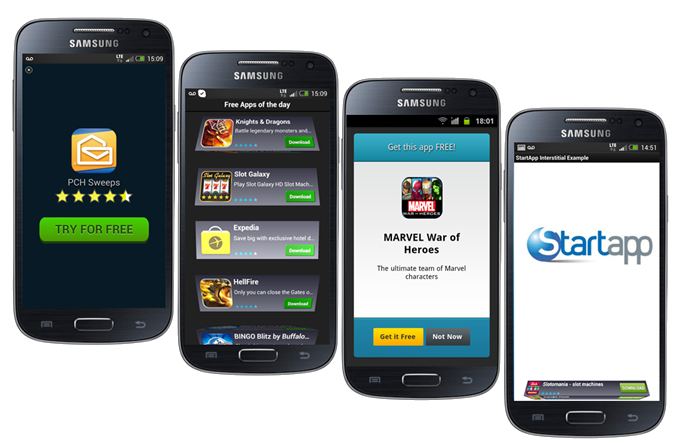 When it comes to android app monetization, think of StartApp. StartApp will help you to properly monetize your android apps. What basically StartApp is doing that it will either ask android app developers to attach StartApp SDK suite to their apps so that each time there app is downloaded they get paid. They also have revenue share model, where a certain percentage of revenue is shared by the StartApp to the app developer. Google compliant SDK’s attached in StartApp SDK suite are The Post Call Manager, the Search Box, and In-App. Let’s see below how these monetization SDK’s work. The Post Call Manager monetization SDK works on the popular pay-per-download model within apps. It allows users to perform some basic tasks easily like send a SMS, send email, make wishlist when ever they make a call. Next monetization SDK included in SartApp suite is the Search Box SDK. It integrates within app and user can easily search anything from app without logging into any browser and works on pay-per-download model. In contrast to both above SDK models, next In-App SDK model is based on revenue sharing platform. Developer is able to add banner ads, exit ads, and interstitial ads from StartApp SDK. You can display sony xperia banner ads if a user if using Xperia Smartphone. StartApp allows developer to even mix all three SDK’s and integrate each other. Another way to earn via StartApp is to follow their referral program. You can earn as much as $5000 through it. It works on both platform, app downloads as well as ads impressions like CPM ads. Well but if you are thinking StartApp fits in category of all developers, this is not the case. As small android app develoeprs who have got less installations stats may get small payout both in terms of pay-per-download and ads impressions but with the developers having apps with huge amount of install they can earn a lot with StartApp. Like if you are developing an app for especially Sony Xperia smartphone users, then your xperia monetization with StartApp can get you a lot. After integrating StartApp SDK in an apps suite, a lot many privacy issues arises as it asks many permissions from users and an access to many things. In order to avoid all complications StartApp is maintaining Google’s policy. A user can manually change all details like opting out StartApp browsers etc but if this is done it may affect the app developer’s payout. 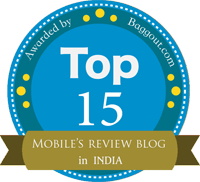 Overall StartApp is not the complete solution for android app moetization but it is one of the best available solution yet. Also there is new loyalty program till 30 Sept 2013.